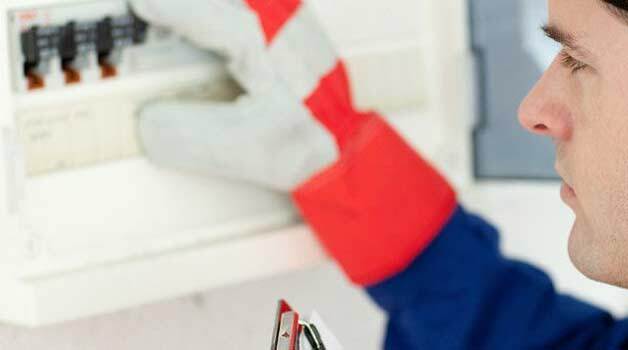 The Stockton Part P training course has been designed to provide candidates with competency and understanding of Part P of the Building Regulations in order to successfully carry out electrical installation work. Candidates who pass the Part P course may be able to register on one of the countries competent person schemes. Learners must complete and pass all learning modules and 40 hours of guided learning before being eligible for the assessment. The final exam is 45 minutes long and is taken under closed book conditions. Successful learners will receive a certificate qualification from Logic with a five year validity period. The Stockton Part P course is six days long in total and is held at the electrical training centre in Stockton on Tees. Those successfully passing the course and assessments may be able to register on one of the UK’s competent person schemes to allow self certification of their electrical work. For further information on the requirements of any of the competent person schemes, visit the competent person FAQ page. There are many opportunities for progression and development once learners have successfully passed the Part P course. However, for many the choice is an individual one based on career ambition and diversification. Learners do not need any formal qualifications, however it would be beneficial to have some knowledge of electricity. The Stockton based Part P course allows successful candidates to work on electrical installations to Part P standards. Those successfully passing this qualification may be able to register with one of the UK’s competent person schemes from bodies such as ELECSA and STROMA. For more information on the requirements of these schemes visit the Competent Person Scheme FAQ. Alternatively, contact us on 01642 987 978 to discuss your training options and career development.